See more of the Timber Frame FabCab. This entry was posted in Builders and tagged FabCab, kit house, timber frame. Would like to know what company sells this and the price range. I like this a lot! It ‘s 165K just for the kit! then have it built?? so how much is that for a tiny house? 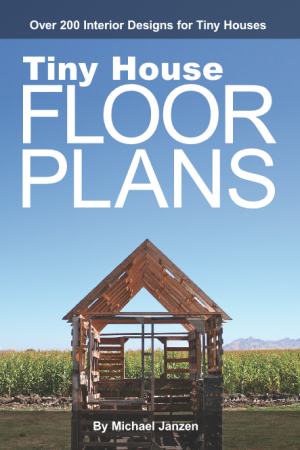 I love that companies are catering to the tiny house demand however, the REASON for the demand is funds-lack thereof….we need to do this for 30K or under and there aren’t many options if you do not have building skills yourself. One option is to learn-which I am willing….however, then it will take me two more years to get it done and that is two more years of me paying 20K a year for my current home. I think the tiny/green housing ppl are trying to escape the overpriced housing market. I would love to find a company that doesn’t add to that -rather gives some options in the 30-40K range. I agree, too much to spend on a small cabin. I share projects like this from time to time because I like the design. There might be things there that people will want to emulate. 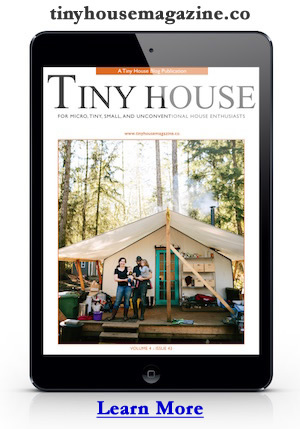 These are not merely tiny houses…they are big on “Home Sweet Home” feelings!! i want this!!!!!!!!! it is AWESOME. i drew one very similiar the other day!!!! Im a contractor on the midwest, and I am interested in becoming a dealer of your homes and possibly even interested in setting the homes. I live near the Iowa , Cedar and Mississippi rivers. I can forsee a large demand for this style of cabin and or vacation home! Looking forward to hearing from someone onthe matter! Rob, this isn’t the website for the developers. They are FabCab and you could probably contact them about it through their website. would like some prices on this frame built home if possible.. like the looks of this one..
A very well designed yet functional house. I could live in it and feel completely at home. Great little house. I would love more information about construction and prices on the TimberFrameFab house! I’m very impressed with the quality of your spaces, the light, and the efficiency. Looking forward to hearing from someone. Hi – Bruce here from FabCab. Thanks for all the comments. If anyone wants more info about our homes, please visit our website as Andrew mentioned (http://fabcab.com) or give us a call at 206-275-2345. Is there a place to see this house in California? Or a trade show to see it. We build timber frames and can supply tiny timber frame kits at affordable prices. Our prices start at $16 per sq. ft. for white pine frames. Check out our website and Facebook page.